If you’re considering doing preschool at home, congrats! Or, you may be a seasoned homeschooling mom who has a preschooler they’d like to home school, too. Whatever brings you by, I’m happy you’re here! For preschool, we like to have LOTS of fun. 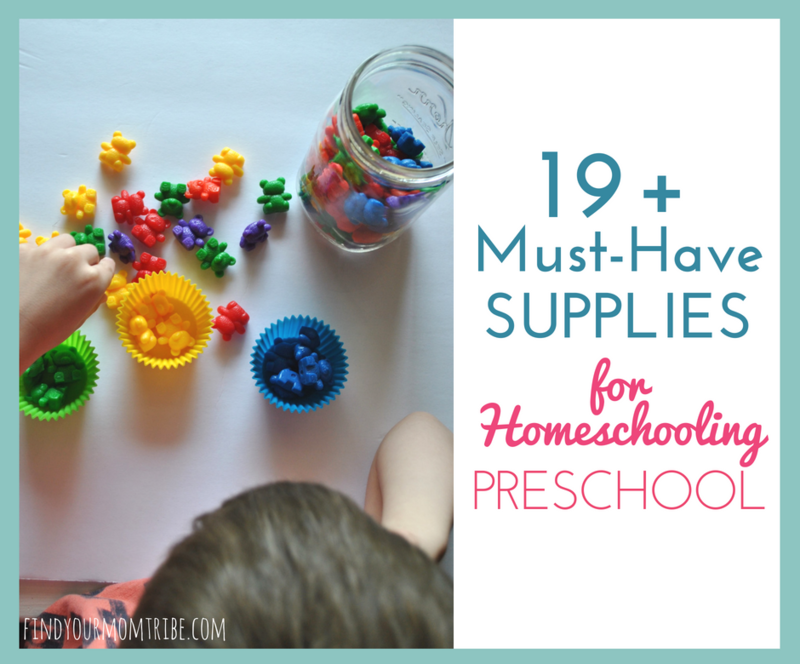 We’ve accumulated some great homeschool supplies for preschoolers over the years, and I wanted to share some of my favorites with you. Please note that most of these supplies are for kids ages 3 and up, so if you have a toddler, some of these supplies may be choking hazards. Please look at the manufacturer’s recommendations before purchasing any of these products for a younger kiddo. To make things easier, I’ve divided these into categories. If you want to learn more about an item or make a purchase, just click the photo or the text link. 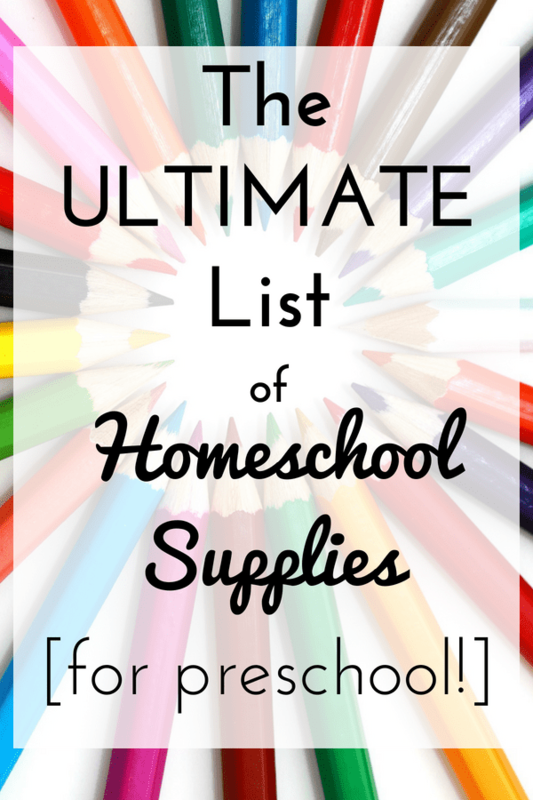 So aside from the obvious glue sticks, crayons, and coloring books… what supplies do you need for homeschooling preschool? Here are my faves! These cute, colorful lil bears are so much fun for preschoolers and there are SO many things you can do with them. You can sort by color, teach patterns, do simple math problems, and so much more. Math cubes are also really fun for stacking, sorting, counting, and doing math problems. They’re also great for fine motor skills and hand-eye coordination. These manipulatives are fun for teaching shapes, patterns, problem-solving skills, hand-eye coordination, and are also great for building the brain. Have you played with Wikki Stix before? They are seriously fun! They’re also great for building letters, numbers, and cutting to build hand strength. This workbook is my FAVORITE tool for teaching handwriting. The best part? It actually works! My kids have loved working through the Handwriting Without Tears workbooks and their handwriting really improves quickly. I can’t say enough great things about it. One thing that is sometimes recommended for kids learning to write, is using half pencils. They are lighter weight and easier to grip than traditional pencils, too. We love using half pencils for preschool and lower elementary grades. If your kiddo struggles with holding a pencil properly, I feel your pain. (Haha!) We have tried SO many types of pencil grips, and by FAR, my favorite is the grotto. It’s seriously the best. Have you ever heard of rock crayons? They are literally crayons in the shape of a rock. They’re SO awesome for teaching proper grip. Rock crayons also help kids color in the lines better, which also helps their confidence! Confession. Sometimes my kiddos are anti-pencil and paper. Some days, handwriting practice just doesn’t happen in the workbook. It’s just life! For those days, I like to use the Magna Doodle. My kids LOVE it. We use it for drawing, writing numbers, and writing letters. 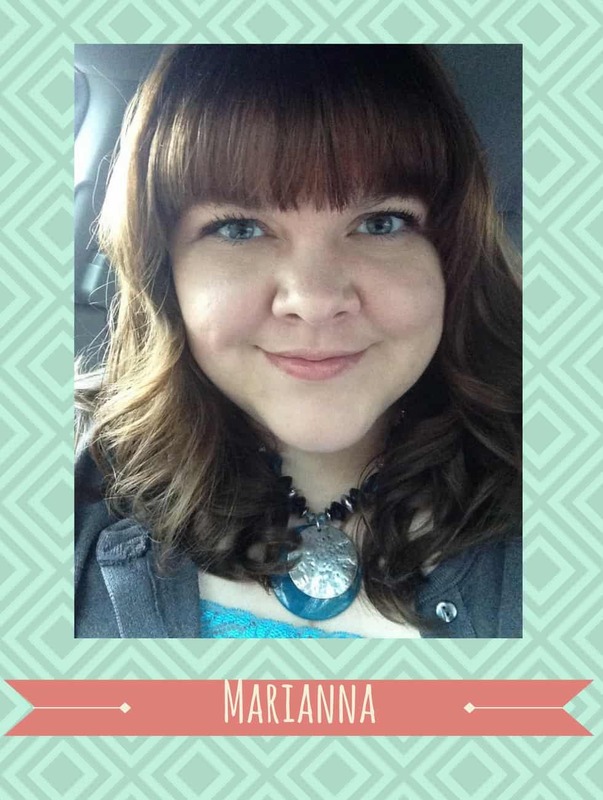 Magna Doodles are so much fun, so they make the list of must-haves! I love playing games with my kids. We have so much fun, and let’s face it…kids learn better when they’re having fun! Here are my favorite learning games to add to your preschool homeschool. Avalanche is a super-fun game that teaches colors, counting, turn taking, fine motor skills, and hand-eye coordination. Okay, Feed the Woozle is such a blast, that even my big kid loves it. It’s an award-winning game that teaches motor skills, body awareness, and social skills. The fishing game is another favorite. It’s great for visual focusing and tracking, as well as hand-eye coordination. My kids LOVE this letter set. You can stick it on the fridge, or keep it separate just for homeschool time. Each letter has a catchy little song that goes with it that teaches what the letter is and what sound it makes. We have this puzzle and it is seriously awesome for teaching letter recognition, matching, and beginning sounds. If you have a homeschool space, an alphabet chart is a must. (We kept ours in the dining room!) My kids took turns pointing at the letters and practicing the sound(s) that the letter makes. Speaking of charts, we use a LOT of charts in our homeschool space. My kids love ’em. Since kids are visual learners, I think having charts in your homeschool area is really helpful. We have a weather chart just like this one. The kids LOVE turning the arrow to the appropriate weather for the day. It’s a simple and easy way to incorporate science into the day! Okay, so I know your preschooler probably won’t be counting to 100 just yet. But he will eventually! I love this 100’s chart because it separates even and odd numbers by color. We use this chart ALL the time for counting, skip counting, math problems, and even/odd learning. A pocket calendar like this one is a must-have for any preschool classroom. It’s great for teaching days of the week, months of the year, seasons, holidays, and so much more. I know I mentioned earlier that I love the Handwriting Without Tears curriculum for teaching preschoolers how to form letters and numbers…but what about the other subjects? To be honest, for preschool I don’t use an all-in-one curriculum set. I’m more of a mix-and-match kinda gal. In the early learning years, I buy a lot of workbooks from the Dollar Tree and the Target dollar spot. 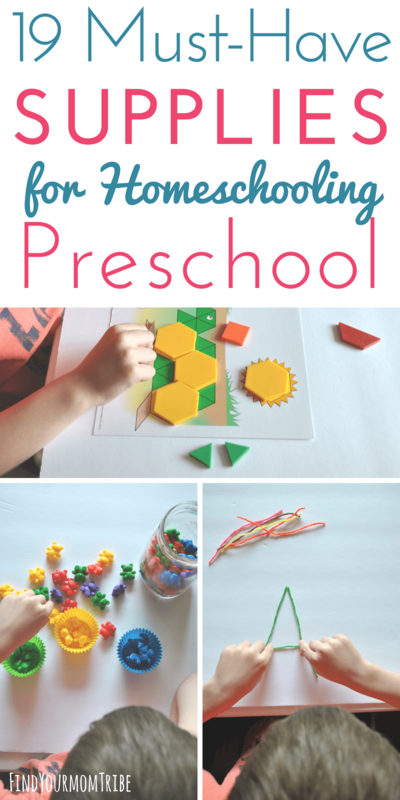 I also search Pinterest for free printable learning activities.